– Russian Athletics Federation President Dmitry Shlyakhtin talking after 36 Russian athletes withdrew from the Siberian Indoor Championships when surprise drug testers showed up. 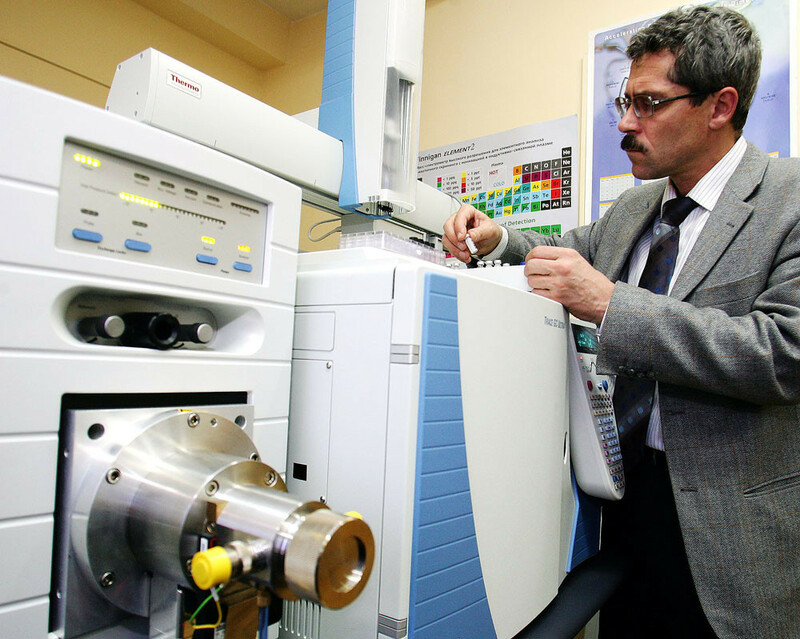 Grigory Rodchenkov: Russian whistleblower suspected British cheats. What kind of speed did Gerry Lindgren have? 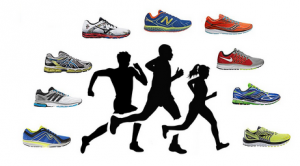 Why do people buy and read books about running? Is there any polite way to cancel on a date 4-5 hours before the date is supposed to happen? 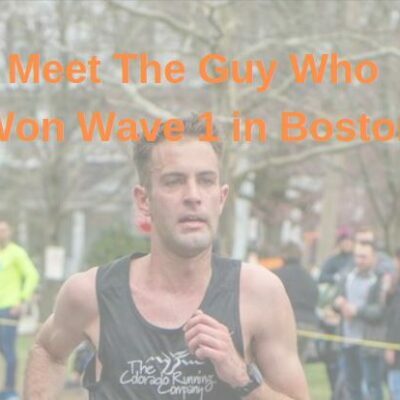 if my easy run pace is 6 min/mile, what is my 5k PR? Steve Ovett Moscow the second greatest Olympic 800m performance (behind Rudisha 2012)? LRC Reigning Olympic And World Indoor Champion Matthew Centrowitz Will Skip 2018 Indoor Season, Race In Australia Instead In other Centro related news, we have learned that Like Father, Like Son, the memoir by Matt Centrowitz – Matthew’s father – may be turned into a feature film. *MB: Breaking: Reigning world indoor champ Matthew Centrowitz will NOT defend his crown – will race in Australia instead One LRCer is disappointed that Americans tend to really get up for Worlds only when it’s in the US. What’s Going On At Historic Hayward Field? Ken Goe In The Oregonian: “IAAF Visit To Oregon Ahead Of 2021 World Track Champs Leaves Unanswered Questions” A big issue is the necessary renovations to Hayward Field which were supposed to start in 2016, but haven’t even begun. And now sources say the project will be a “complete teardown” instead of the original plan to preserve the iconic east side of the stadium. The Guardian: IOC Accused Of “Backroom Deals” With Russia Ahead Of The 2018 Winter Olympics The film-makers behind the Icarus documentary claim that the IOC is going to allow the 42 Russians currently appealing their Olympic bans to take part as neutral athletes. 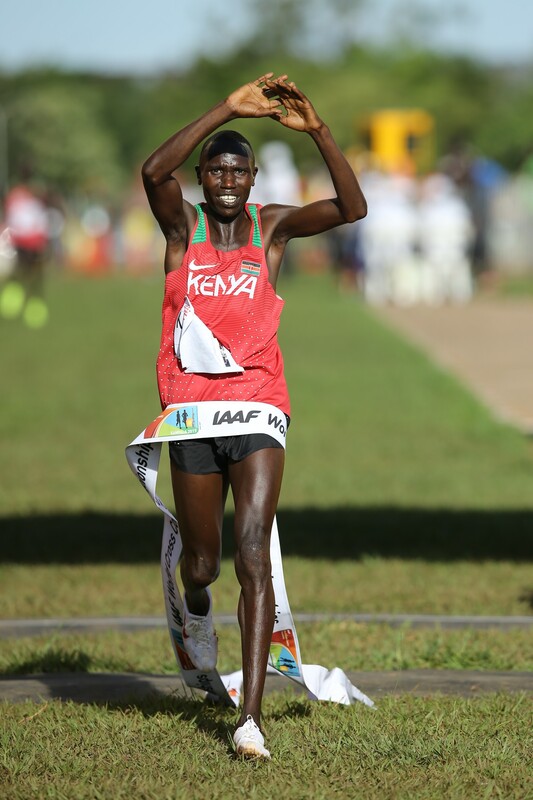 Athletics Kenya Unveil World Half Marathon Squad Two-time defending champ Geoffrey Kamworor and World Record holder Joyceline Jepkosgei lead the teams. Seven-Time US Road Champion Aliphine Tuliamuk Joins HOKA NAZ Elite Tuliamuk says she is focus on trying to make the US 2020 Olympic team in the marathon. *Q&A With Tuliamuk She talks about being one of 32 siblings. 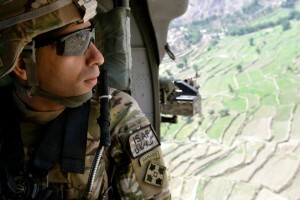 *Ben Rosario Talks About Tuliamuk Joining LRC video. Nijel Amos To Train In Oregon Ahead Of Commonwealth Games Amos is looking to defend his title after he got a big win over David Rudisha at the 2014 CWG. 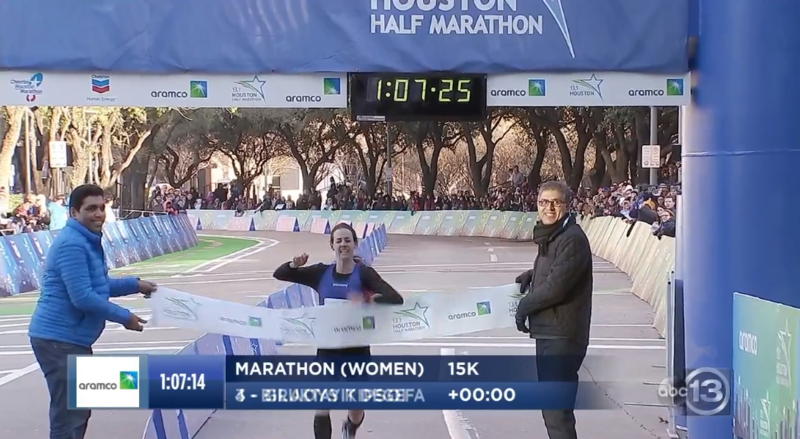 LRC Final Molly Huddle Breaks American Record At 2018 Aramco Houston Half Marathon Huddle went out blazing fast – 66:29 pace at 15k – and held on to get the AR in 67:25. 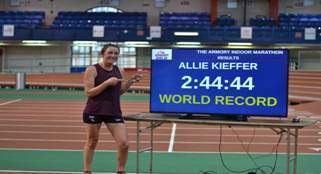 In the process, she beat Jordan Hasay by 73 seconds. Oh yeah, Huddle didn’t win. She was just 7th. Ruti Aga, the 2017 Berlin Marathon runner-up, won in 66:39. Updated with analysis, quotes and videos. 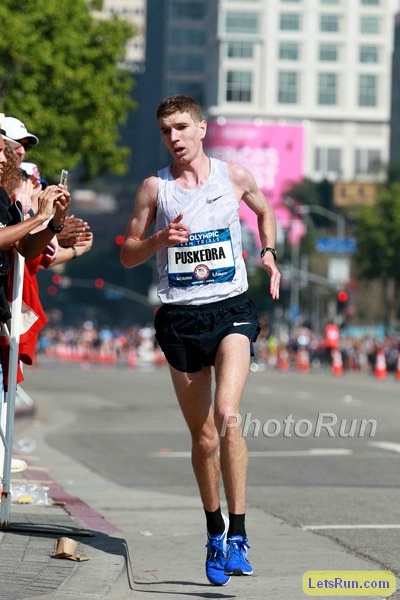 LRC Final Jake Robertson (60:01) Crushes Stacked Field Over Final 2 Miles To Win 2018 Houston Half Marathon Kiwi Jake Robertson was dancing after this one was over as he got the biggest win of his career and took some huge scalps, including runner-up Guye Adola. American Sam Chelanga moved to #4 on the US all-time list with a 60:37 and Haron Lagat cracked the top 10 for the US all-time at 61:01. Updated with analysis, quotes and videos. 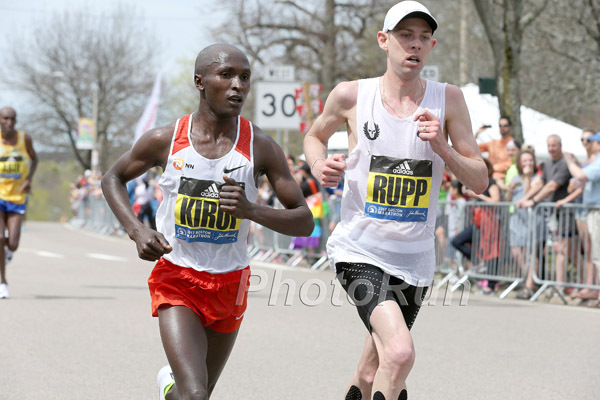 Marathon: LRC Bazu Worku (2:08:30) And Degefa Biruktayir (2:24:51) Win Full Marathons Wilkerson Given (2:15:52) and Sarah Crouch (2:35:22) were the top Americans. 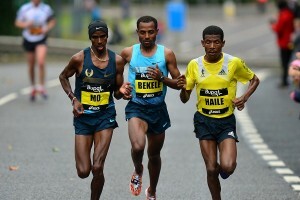 IAAF: Ethiopians Dominate In Houston Once Again We think the Kiwis did incredibly well on a per capita basis. 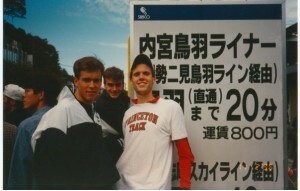 Villanova Coach Marcus O’Sullivan Remembers When 20,000+ Showed Up In Indianapolis To Watch 1st World Indoors O’Sullivan won his first of 3 World Indoor golds in Indy at the Hoosier Dome. Recommended Read: Italy’s World Indoor Champ Gianmarco Tamberi Writes About His Comeback From Injury And The Support He Got From His Friend Mutaz Essa Barshim Tamberi tells the story of Barshim coming to his hotel room and consoling him after a disappointing competition where he couldn’t clear the opening height. Lolo Jones Left Off Winter Olympic Bobsled Team The US only qualified two sleds for the 2018 Games (as opposed to three in 2014), which made it that much harder to make the team. 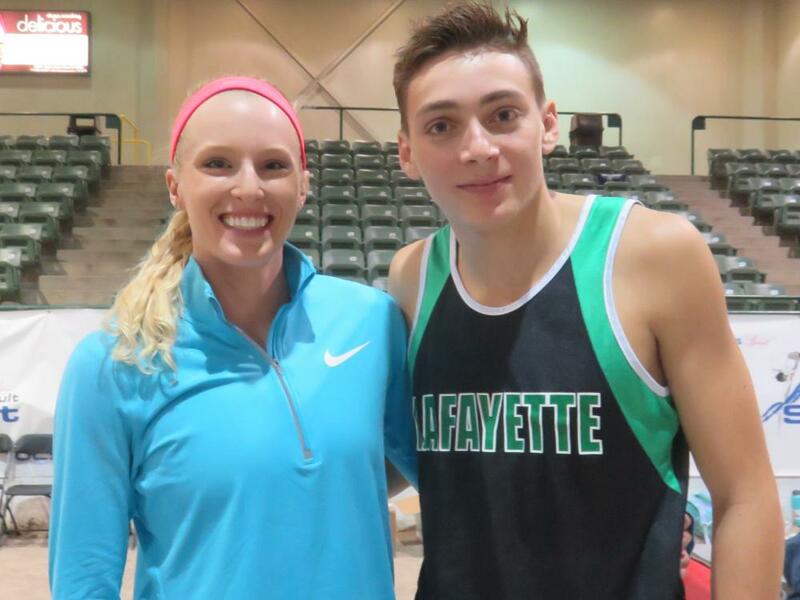 Mondo Duplantis’ New World Junior And Swedish National Pole Vault Record Invalidated All the men’s pole vault marks were invalidated because the pegs holding the crossbar were too long (75mm instead of the international standard of 55m). From The Weekend: Texas Tech HJer Trey Culver And Kentucky Pole Vaulter Olivia Gruver Highlighted The Jumps Culver cleared 2.33m to tie the 4th best mark in NCAA history while Gruver went over 4.60m to equal the 7th best NCAA all-time. February 10: World 200m Champ Dafne Schippers Confirmed For Ghent 60m Poland’s Marcin Lewandowski will be in the 1500. World Discus Silver Medallist Daniel Stahl Named 2017 Swedish Sportsman Of The Year Armand Duplantis got the Newcomer of the Year award. 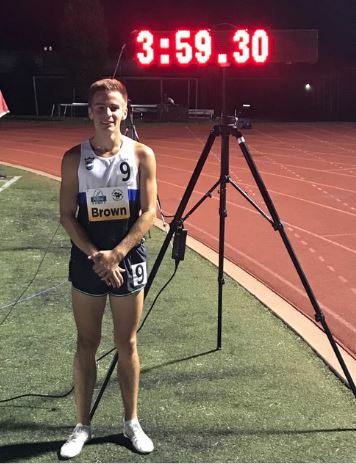 MB: Sub-4 High Schooler Reed Brown Ran 2:21.49 For 1,000m At The UW Preview The race was won by Brooks Beast’s Drew Windle in 2:20.95. Ajee Wilson Wins Low Key Mile On Staten Island Over Training Partner Charlene Lipsey Wilson ran 4:36.84 to Lipsey’s 4:38.30. Um…. Huddle is leagues above Hasay…. 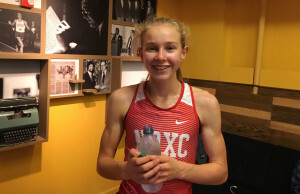 Jordan Hasay will set the American record in Houston tomorrow Rojo disagreed and was proven correct. Jordan HASAY goes home DEVASTATED!! Jake Robertson now one of the best? 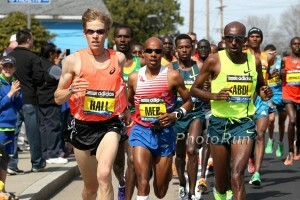 Wilkerson Given — top American at Houston Marathon — what can you tell me about him? 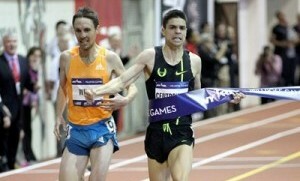 Sorry to say this, but sorry, Cam Levins is DONE. Sorry. Levins ran 65;00. 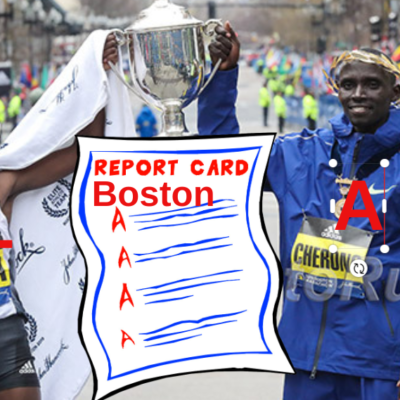 Could Bernard Lagat be the runner with the greatest range? 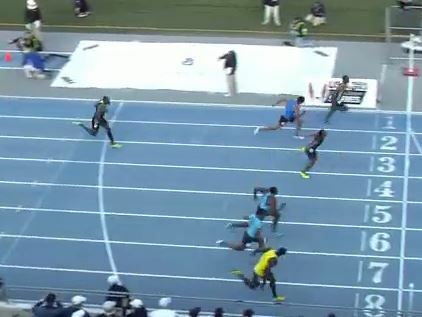 Lagat ran a US master record of 62:00. Fancy Bears Leaks Claims McLaren Report Given “Clear Political Order” To Exclude Russia From Olympics If only this was true. Instead the doping Russians will be at the Games. Usain Bolt Is Back In The Gym As Part Of His Resolution For 2018 Bolt says he’s “lost muscle mass” since retiring last year. 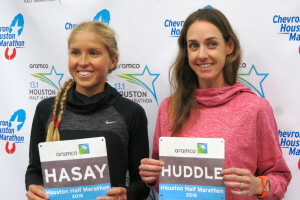 Houston Chronicle Looks At Hasay Vs. Huddle and notes Huddle is 11-0 lifetime vs. Hasay. European Athletics More Than Doubled Its Twitter Followers In 2017 They added more than 60,000 during 2017 and now have over 100,000. Cool Runnings II: Jamaica Sending Its First Women’s Bobsled Team To The Olympics The team will have one former track runner in Carrie Russell who won 4×100 gold at 2013 Worlds. North And South Korea To March Together At Pyeongchange 2018 Opening Ceremony The last time they did this was 11-years ago at the 2006 Winter Games in Turin. South Korea Coach Criticizes Proposed Joint Team With North Korea; Says She Was Never Even Informed Of The Plan There is so much wrong with this idea it’s hard to know where to start. 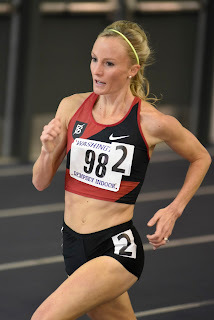 Stars Deliver Three World-Leading Performacnes At UW Indoor Preview Shalane Flanagan‘s 8:55, USC’s Jaide Stepter in the 400 (52.50) and Aries Merrit tied the WL with 7.65 in the 60H. The 60m was an interesting race with world long jump champ Brittney Reese getting an upset win over Oregon’s Ariana Washington. 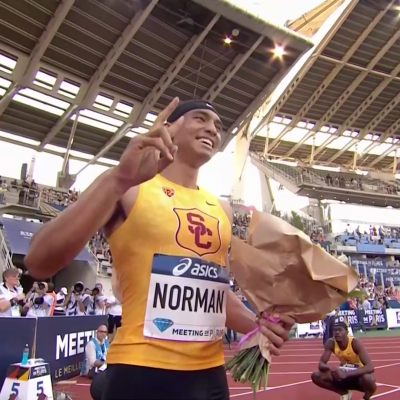 Hand Him The NCAA Title Now? UTEP’s Michael Saruni Opens Season With 1:45.92! 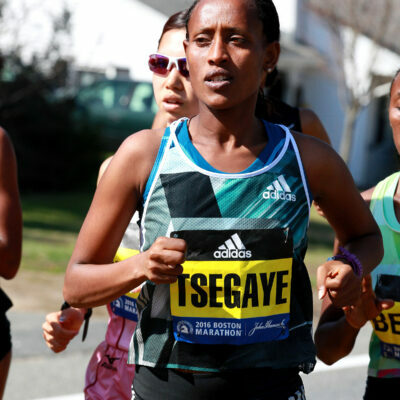 Ethiopia’s Selemon Barega And Bahrain’s Ruth Jebet Win 75th Cross Internacional Juan Muguerza In Spain The men’s race was a battle of 17-year-olds as Barega, the 2016 World Junior champ at 5k with a 12:55 PR, got the win over the 2017 World Junior XC champ Jacob Kiplimo. Turkey’s Yasemin Can Holds Off GB’s Emeila Groecka To Win In Edinburgh Team Europe won both the men’s and women’s team titles. 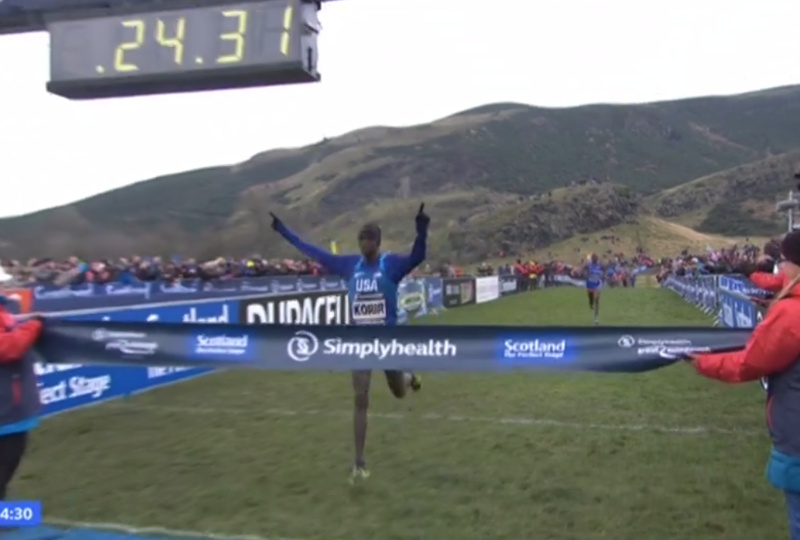 After 14 Years, Edinburgh Expected To Lose Great XC Race After The City Of Edinburgh Council Withdraws Its Backing “It’s a decision I think Edinburgh will regret in the future,” said Scottish Athletics chief executive Mark Munro. More XC Action: World 5,000 Champ Hellen Obiri Defeated Half Marathon WR Holder Joyciline Jepkosgei To Win The Kenya Defence Forces XC Championships At the Kenya Prisons Service Cross-Country Championships, Worlds and Olympic 10,000m fourth-placer Alice Aprot won her third successive title. UK Poll Says That Track And Field Is Britain’s Most Exciting Sport To Watch The Brits really voted track ahead of soccer or tennis?